Want to try great apps without hurting your wallet? 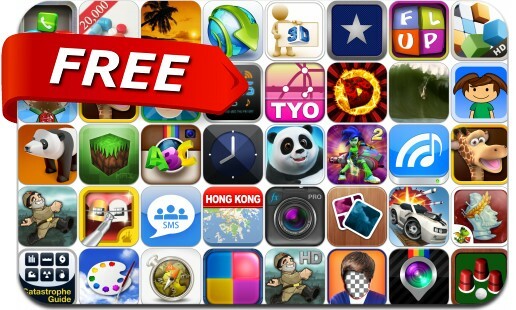 We’ve selected 47 iPhone, iPad and iPod touch apps that are now free. This apps gone free alert includes Math Blaster HyperBlast 2, Anime Paint, InstaPlace, Glow, Song Exporter Pro, Alarm Clock Master Pro, Demolition Physics, Camera Pro Effects, My Brushes Pro, Find the Ball, Collagetastic and many others.